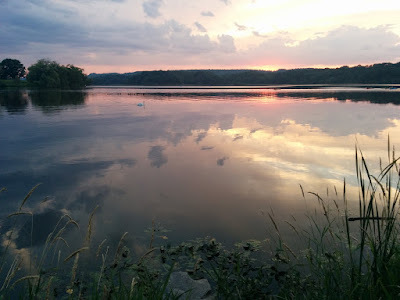 Some tremendously good news - any expansion of protected habitat is welcomed, and this is a fairly significant addition to the Cootes to Escarpment Eco Park. Read the release about the land purchase to create an intact wildlife corridor connecting Cootes Paradise to the Niagara Escarpment here. The land, in Dundas’ Pleasant View (York and Valley Roads and York and Old Guelph Roads), falls within one of Canada’s biodiversity hotspots. It is home to more than 1,500 species of plants and animals, including nearly one- quarter of Canada’s wild plants and more than 50 at-risk species. It provides the last intact ecological connection between Lake Ontario wetlands and the Niagara escarpment. Later generations may take such protected areas for granted, but it is certainly exciting to see the pieces fall in to place during our lifetime. This is a big project (evidenced by the cooperation from some large institutions) and speaks well of their collective foresight. Do turtles talk to each other?